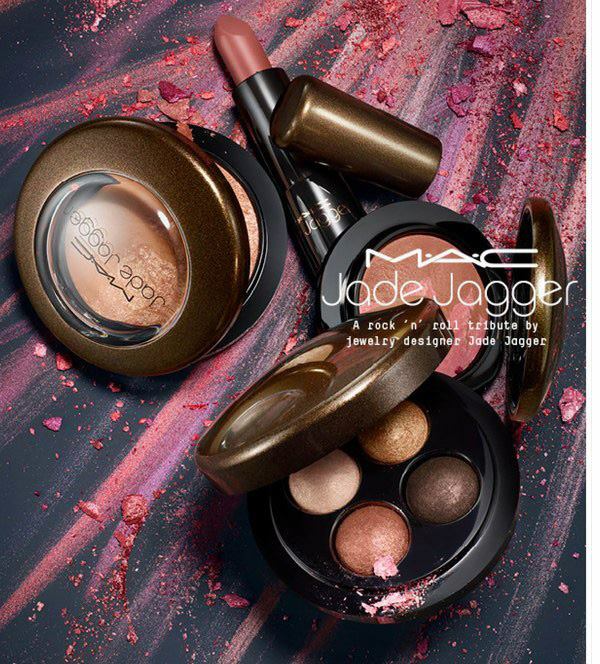 MAC Jade Jagger Holiday 2017 Collection is a rock’n roll tribute of the British jewelry designer and yes that Jagger’s daughter. 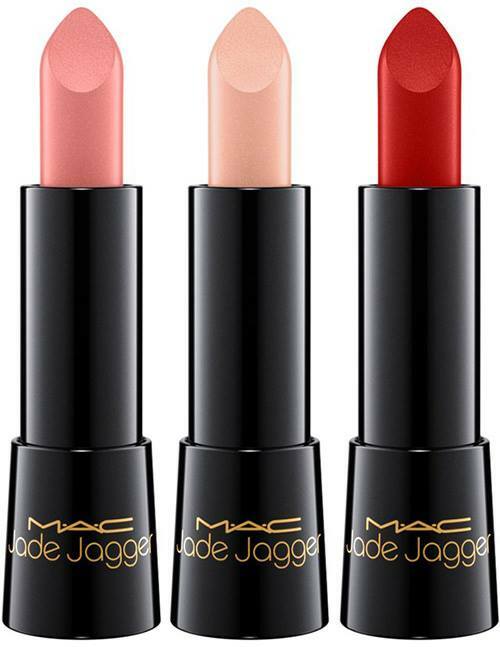 Former model, Jade Jagger collaborated with MAC Cosmetics for an eight piece makeup collection which launches next month. 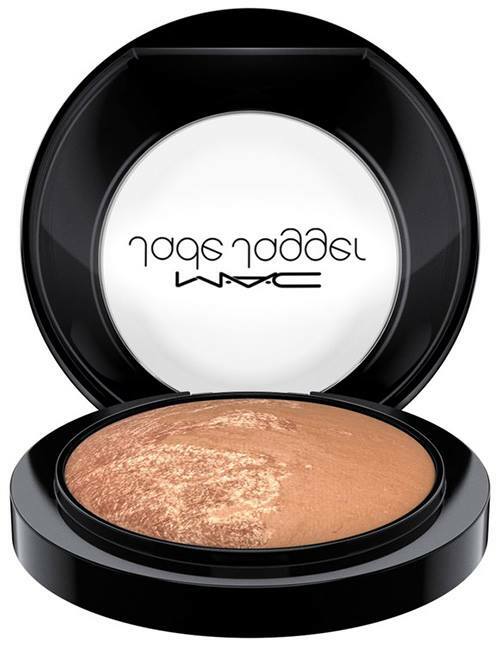 The jewelry inspired packaging reveals products that fall under MAC’s Mineralize category. 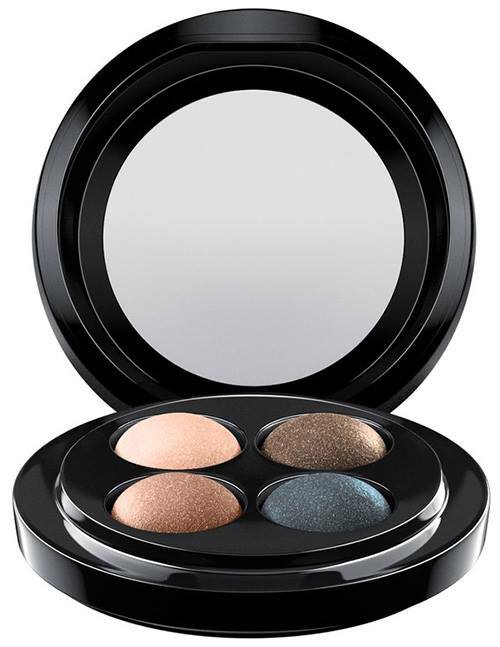 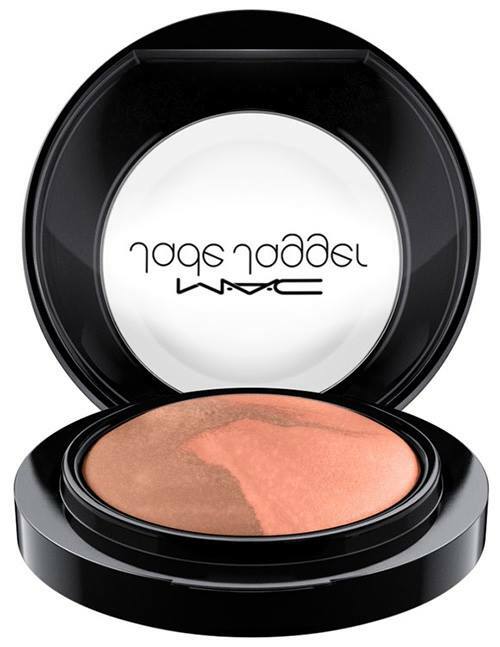 MAC junkies know that Mineralize family offers lightweight formulas enriched with Jojoba oils that makes the powders feel so creamy.